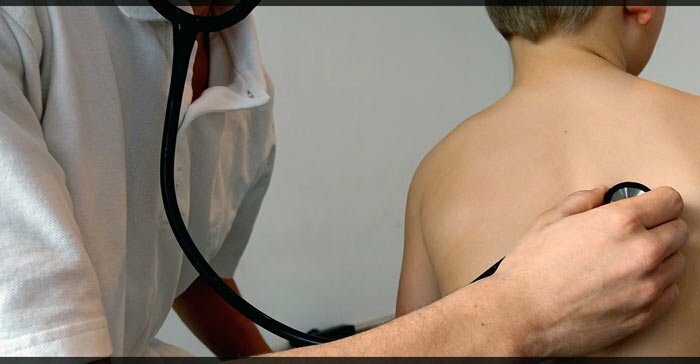 Pneumonia – Who Is at risk of developing? How to choose a substance abuse counselor? How to make our food plastic safe!